Today I’m going to defend a topic that normally I don’t pay attention to, which is biodynamic wine. A subject increasingly in vogue, but has generated no small unbelief among the lay and profane. A tip: against the defense that winemakers make of their wines, there is the reality of the tasting, the perception of the consumer. I am lucky to work with a winery that deserves to be followed. It has given me surprises in recent months. This is the winery F. Schatz, in the Serranía de Ronda, Málaga. Federico is the owner, alma mater, Vigneron and Ambassador of the winery. 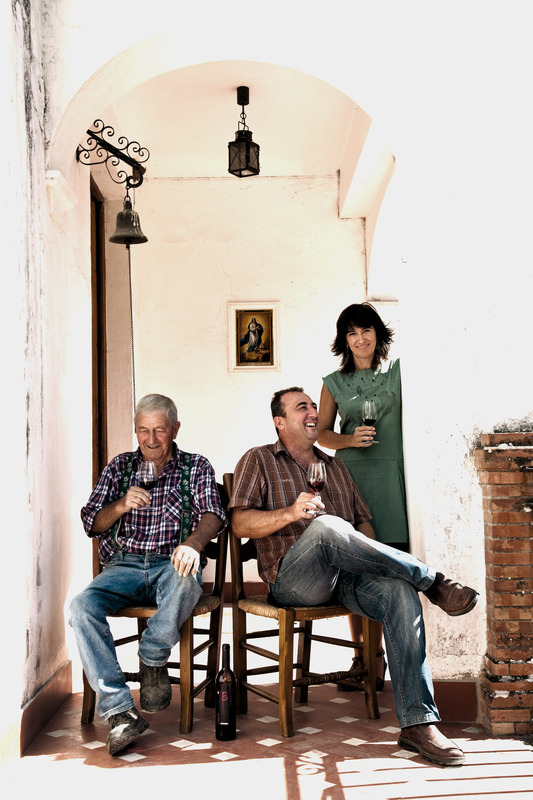 Established in 1982 in Finca Sanguijuela, Federico cares for the vines, following and accompanying them in a paternal way, veiled and silent, until the evolution of his wines in the cellar. You may wonder from where does this winery emerge, since I have not heard of it ever in my life? And I will answer you: very good question, indeed. I wondered exactly the same thing not long ago! Like an onion, different layers will refer me to five different readings in order to give some clues to answer the previous question. The first thing that I would like to underline is the consistency of his wines. Second, their durability and incredible resistance to oxidation. Third, the care given to the vineyard. Fourth, the care in the winery. 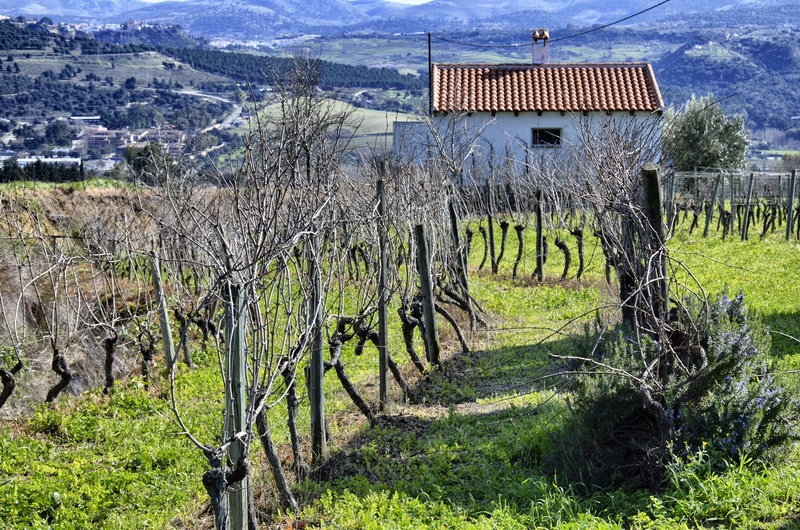 And fifth – as mentioned at the beginning of the article – biodynamical treatment, whereby both the vineyard and the grapes that will become wine are transformed. What do I mean when I say “consistency”? The wines are round with their own personality, character and race. The taste will be moot by one or the other, but what is undeniable is the personality of these six wines produced by F. Schatz. We are all more or less familiar with the Pinot noir, Cabernet sauvignon, Merlot, Syrah, Petit verdot and Chardonnay grape varieties. Every variety gives different profiles according to the climatic zone and the producer. At Finca Sanguijuela, this is not different. Varieties behave according to the climate, the soil and the person that he converses with them. What is different is the result. 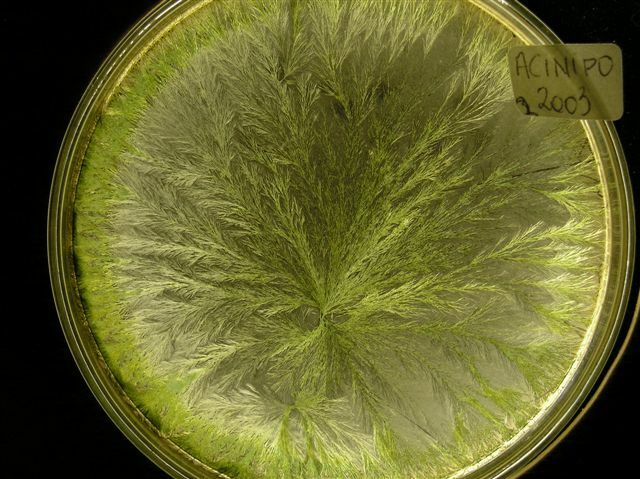 Sometimes curious because it breaks the mold on the smell or knowledge of a specific variety. Curious, yes. But the wine has to be fine! You may wonder: What is this? All wines are oxidized in varying times… True! The difference that I want to point out is how much time we’re talking about. Normally, within a few hours, a day or two the wine is spoiled. Some others overcome this barrier and are better in a week. But, when you have tasted a wine that is bright , flavoursome, clear and clean and free of oxidation after, say, three or four weeks? And what if we go beyond and taste a white or rosé opened seven weeks ago and are still tasty, desirable and without aromatic deviations of importance? This is the case. Federico has told me several times about the durability of his wines. Up to three weeks for white and rosé, and up to four weeks for the reds. I am slightly curious and inquisitive in nature, so I took it to extremes to see in which extend Federico was right. The first was to present to a potential client the four red samples (bottles half empty. They had disgorged four weeks before). Three of them were sensational. One had fallen. On another occasion, I presented the six samples to another client (I had disgorged them three weeks earlier). Interestingly, the reds had fallen. On the other hand, the white and rosé were terrific. The last experiment, and the most surprising, was to taste the last 10 cl bottle of Chardonnay and a Muskattrollinguer which had both been open for seven weeks! (without vacuum or any gas like argon or nitrogen). They were great and they deserved an immediate Tweet. These experiments broke the schematics that I had learnt on the courses and in books, and raised questions that I will look to answer, in part, on the paragraphs that follow. The farm is at 700 m altitude, with thermal breaks 68-86 °F and an annual rainfall between 250 and 1,100 litres. Three hectares. Six wines. Nine varieties. 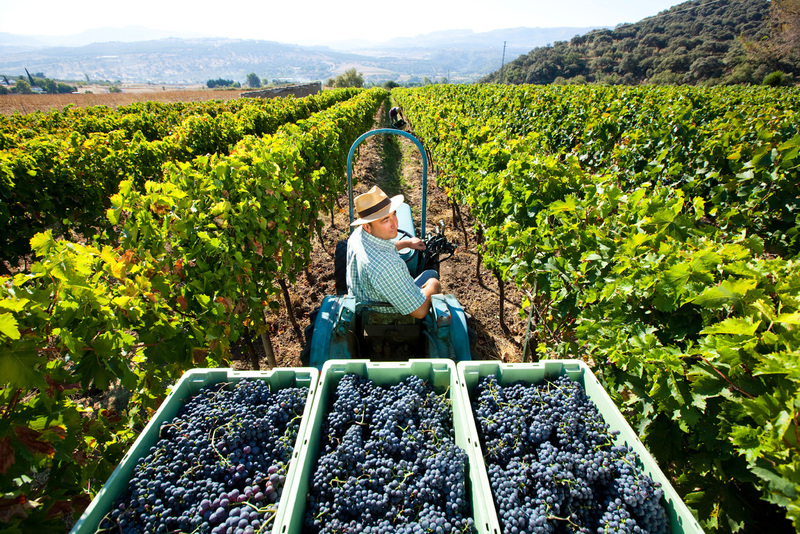 A winemaker. Some 15,000 bottles in total. Strange equation, but it works. There are many factors to make it possible, among them very low yields, pruning, exposure to the sun, thinning, plant cover and the absence of pesticides and herbicides. Memorable is also the use of a “barrier” vine of Muscat (sweeter than the average) so that the birds eat these grapes and not those which Federico wants to dedicate for our enjoyment. Balance is the key. Beads of grape, such as liquid diamonds, are brought to the winery, where are transformed according to what Federico considers opportune for each variety and each vintage. The climatology of that year will give clues to do it one way or another. A fact: the oxygen saturation of the must in the pre-fermentation phase will be essential to achieve that resistance to oxidation of which I have spoken about previously. The selection of the oak barrels is fundamental. It is not enough to rely on oak of one forest or another. It is necessary that these staves have rest time and pass through the hands of an experienced and committed Cooper so they can acquire the properties expected of them by Federico (I hope to have the chance to visit several cooperages to understand the enormous importance of these details. As in a spaceship, a screw is as important as the pilot). Bottles will rest in the cellar until Federico considers them ready for consumption, to market. Some, like the great Chardonnay, will be sold in a matter of a few months given the demand. Recently, we shared a Chardonnay 2004. It was terrific. Young is good, but is amazing how improves in a few years. It is a pity not to be able to get bottles of old vintages on the market, though. 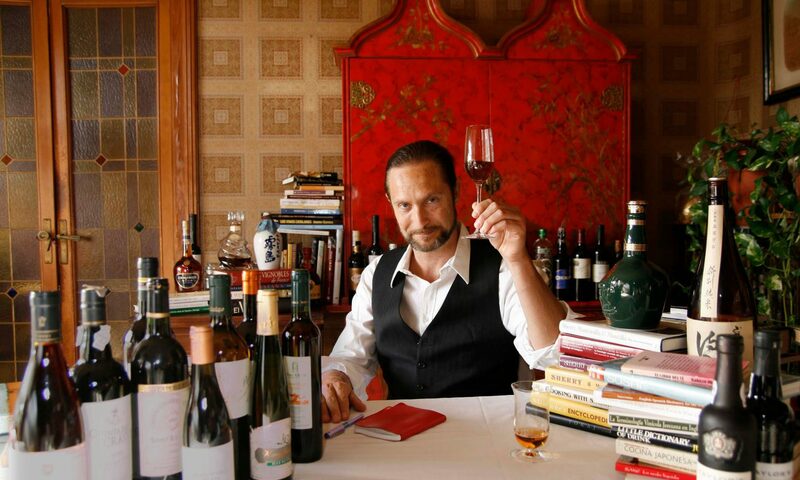 Schatz sells wine, not stories. You can enjoy more or less tasting his wines, drink them and see you next time. But it is also possible to go further. Let us go back to his origins and follow the thread. This leads us to his hometown Korb and Öhringen-Mäusedorf in Germany, where Federico learnt from a very early age the way of understanding agriculture and a respect for the land and the life. There, he met Christian von Wistinghausen´s son -Rudolf Steiner´s partner-. Ring a bell? Yes, he is. Rudolf Steiner reinterpreted the agricultural practices in the twenties and thirties of the last century. 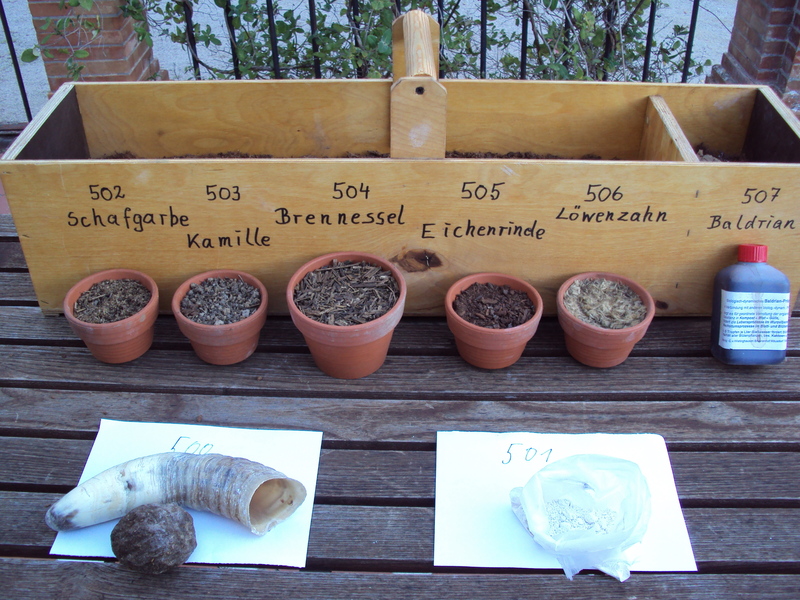 In fact, leaving aside several beliefs or the anthroposophical interpretation that Steiner developed, the crux of the issue is to recover the agricultural practices based on the cycles of the Earth and the sky (phases of the moon, soil types, diversity…) that were common until the beginning of the 20th century. That is, an ecological approach. The modernization of crops and the entrance of the Economy in the agricultural sector- more of urbanite minds – put aside ancient practices that worked. Our ancestors looked at the sky and knew if it was going to rain or not. They sensed the needs of their crops and controlled pests with natural remedies. This knowledge had been delayed by “progress”. Economists and technocrats scrapping ancient practices unscientific, uneconomical or simply as nonsense, sought solutions designed from a notebook in an office. Does it lack phosphates? We put them. Is there a plague? We erase it. A variety does not give expected results? It is eliminated. The variety range is too wide? We reduce the options to make them more economically efficient. Quantitative criteria won against qualitative approach. It is understandable in an era in which wars and international crisis made dents in a lot of the population. In the short term perhaps shared solutions. In the long run, the outcome is the loss and impoverishment of culture, homogenization of products and technological dependence from private companies that own the patents of fertilizers, seeds and pesticides. Steiner, who Hitler ordered to be killed, advised many companies, farmers and corporations. In the specific case of the wine, many winemakers have followed in a more or less orthodox way what Steiner postulated. Some flag it as utmost importance; others say no, but they practice it; some provide specific traceability seals; others do not; many simply ignore it. The consumers are either devout followers or detractors, and a lot of people even don’t consider it at all. From Germany to Ronda. Federico traveled a lot until he found an area that really satisfied him. Only then he put into practice his knowledge and passion. In short, and as a conclusion of this post, just add that I recommend strongly follow the path of these wines. Drinkable wines, good for conversation and gastronomy. Honest wines (it is not a very common attribute today!) that speak for themselves, regardless of the label. 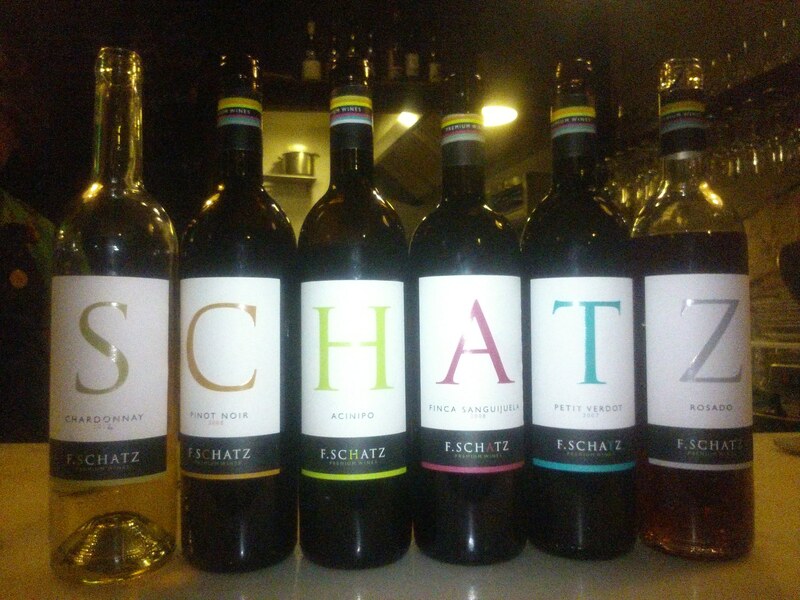 SCHATZ, a treasure to be discovered and shared.